The program of the event is extremely practically oriented. 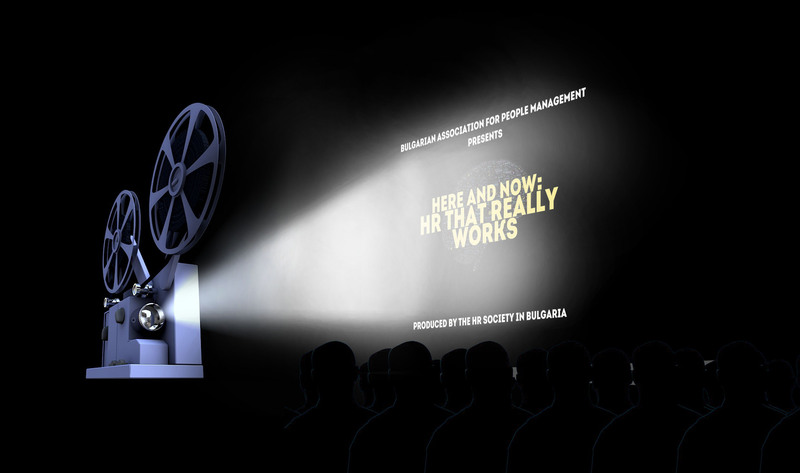 It will offer you presentations of effective and efficient HR projects focused in different fields of HR management and implemented by companies from different industries. Among the speakers are representatives of Aurubis, Liebherr Hausgeraete Marica, Playtech Bulgaria, Sopharma Trading, Telenor, UniCredit Bulbank, Rimac Automobili, RIU Hotels & Resorts, SKF, etc. Speakers will be not only the HR directors and managers of these companies, but also executive directors, production directors, etc. Because people management in organizations is a responsibility of every manager! The program of the event will show you cases when managers of different functions are involved and engaged in various strategic projects concerning people management in organizations. For the first 40 registered participants we have a special surprise - we offer you to visit three innovative offices - those of Telenor, Mondelez and Pernod Ricard, to see how workplaces have been changed creatively, to learn how these changes have impacted the employees' satisfaction, loyalty and creativity.